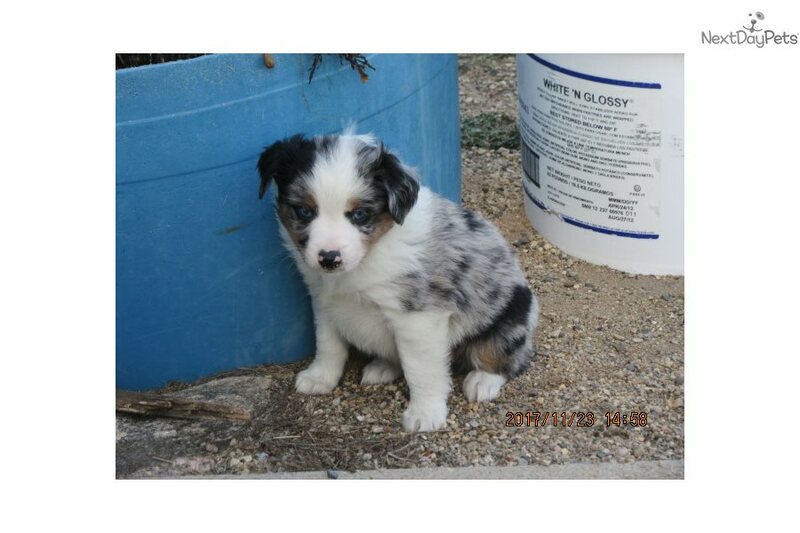 Adorable, Lovable & Hugable Blue Merle female pup! This Miniature Australian Shepherd nicknamed Noel sold and went to a new family. Noel is well, socialized, happy, healthy and ready for a new loving home before Christmas. Get her settled in before the big day! She will have her first shot, be dewormed, vet checked & ASDR registration application. Please inquire for more info or pictures!